Of the three exhibitions I caught at the Design Museum this was my favourite and I didn’t even know it was on till I arrived and the added bonus was it was free. I can’t say I knew a lot about Cartier before the exhibition. 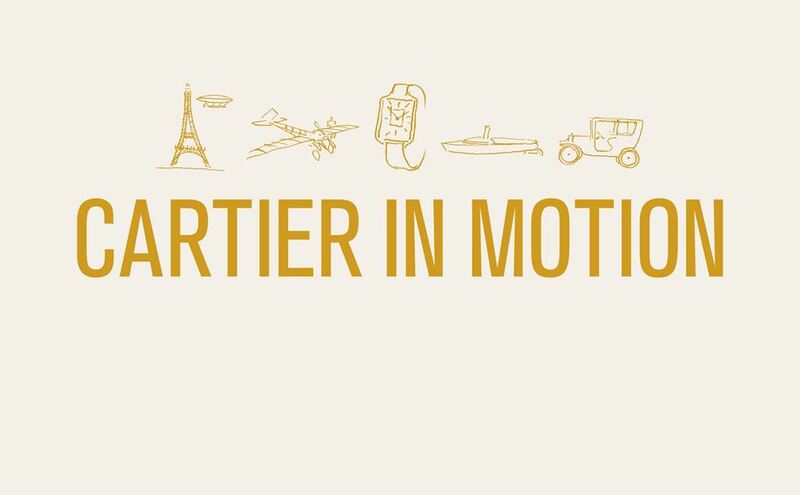 Cartier in Motion benefits a lot from telling a coherent story while exploring its subject. It looks at how the development of Paris influenced Cartier. Then the association with Brazilian aeronautical pioneer Alberto Santos-Dumont (the show includes full-size model of the aircraft he broke the air-speed record in in 1901) and how that led Cartier to develop the wrist watch. The development of the wrist watches as everyday and glamour items between the world wars. The ongoing development of the watch and the importance craftsmanship particularly their use of mystery clocks and skeleton movements.